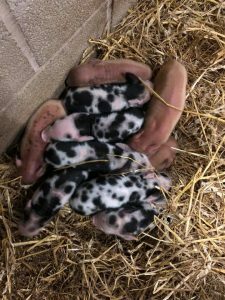 On Bonfire Night this ridiculously cute litter of piglets entered the world! 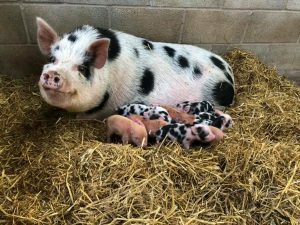 We LOVE the spotty ones, they are just adorable. 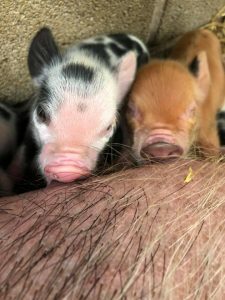 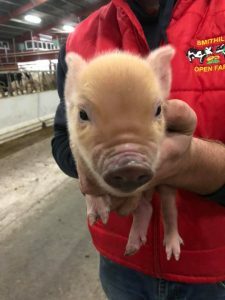 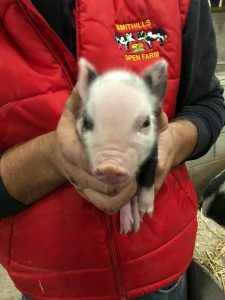 You can meet them at various times every day during our ‘Meet the Piglet’ sessions.